Did you know there are more than 1,000 varieties of peonies? The Rev. Floyd Miller did. He had 200 varieties of them in his Fergus Falls garden. Floyd was devoted to the flower; to his wife, Harriet, of 46 years; to his church, St. James Episcopal; to his member organizations; and to his friends. And at his death in 2007, just two weeks shy of his 100th birthday, Floyd devoted a significant amount of his estate to establish an endowment fund to benefit the community he called home for 50 years. The Floyd and Harriet Miller Endowment Fund is a component fund administered by West Central Initiative. It will provide funds to Fergus Falls nonprofits and to St. James Episcopal Church. Floyd served St. James for 18 years, first as vicar and then as rector. After retirement, he was named rector emeritus of the parish. Meticulous, conscientious and considerate, Floyd carefully planned out his will to benefit several organizations, both local and national, and those he wished to thank for their kindness. But there was still the remainder of the estate to consider. Dic Pickett was a longtime friend of the Millers, and the executor of Floyd's will. The two had talked about establishing a community fund for several years. Harriet died in 1990, and they had no children, so "he didn't have [an obvious] place for the money to go,” Dic said. Floyd was influenced by the community trust established by his friend, Frank Veden, a local dentist. Floyd was interested in creating a fund like the Veden Trust that would help the community for years to come. Dic and Floyd worked with Floyd's attorney, Dave Lundeen, and West Central Initiative to establish the endowment fund according to Floyd's specifications. 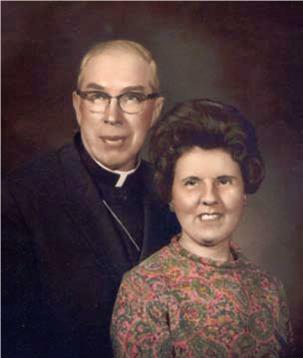 Now, the Millers have left a legacy that will have a lasting effect in Fergus Falls. Floyd left another kind of legacy as well. This summer Dic and his wife stopped in Pipestone, Minn., where Floyd grew up, to pay their respects at the Miller family plot. They intended to plant his beloved peony as a remembrance. But there was no need. The cemetery was filled with peonies in full bloom, including those on Floyd's grandfather's grave, which Floyd personally planted. WCI has worked with many regional donors to establish 69 component funds to meet donor interest and critical local needs.  WCI staff and the component fund advisors raise, manage, and distribute funds to address a variety of issues including: economic development, local schools, lakeshore environment, community projects, libraries, local nonprofits, and many more. 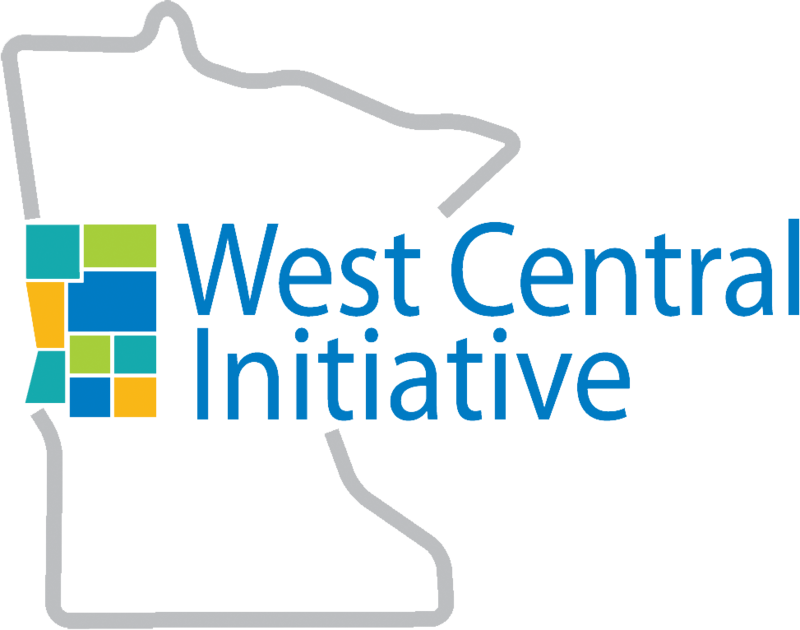 Learn more about West Central Initiative's donor advised funds. Contact Tom McSparron at 800 735-2239 or tom@wcif.org.